Burberry purses are one among the world’s well-reputed brands, known for their quality and style. It is no wonder that Burberry purses are expensive, as they do not compromise on the quality of the materials used in their purses. However, there are many fake Burberry purses floating around in the open market, which are more or less same as authentic Burberry and are very difficult to identify. Anyhow, if you are after an original Burberry purse, avoid the Burberry fakes. You can easily spot the fake Burberry purse by knowing what to watch out for. 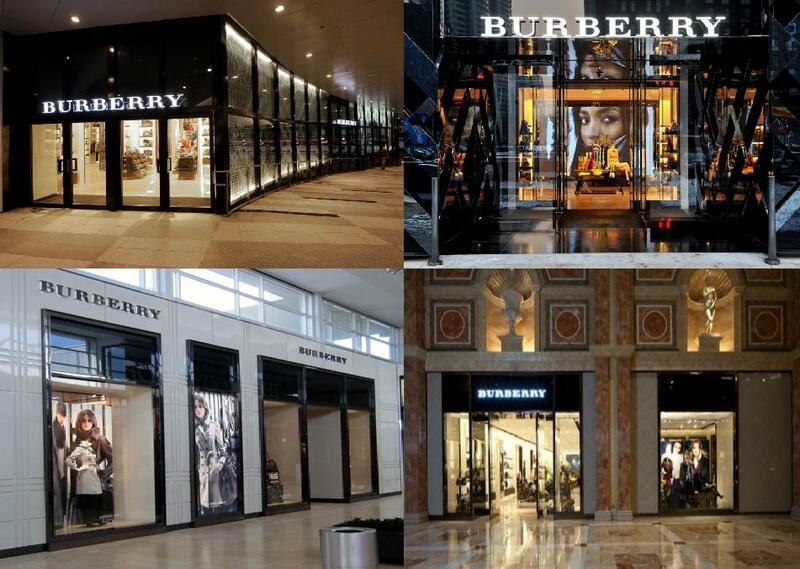 The best possible solution to avoid buying a fake Burberry purse is but it from an authorised an authorized Burberry retailer, as Burberry does not place their brands in an ordinary retail stores. 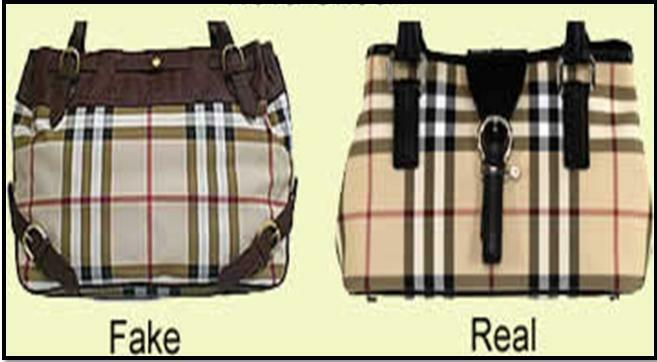 As great-fashion items, Burberry purses feature vinyl-coated canvas, which is durable and stain resistant. If you find the purse in question slick or flimsy with uneven stitching, it is no doubt a fake Burberry purse. Closely study the patterns on the purse. They should be sturdy, featuring straight vertical and horizontal lines. If your find the patterns on the purse bleeding into surrounding colours, it is undoubtedly a fake Burberry purse. Inspect the tag inside the purse. It should match the interior lining of the purse. In addition to lining, closely observe the spelling on the tag, it should read "Made in Italy" on the backside and "Burberry London" on the front side. If you find typos or any slight difference in the lining, it is not authentic Burberry purse. Look closely at the hardware on the Burberry purse. The zipper imprinted with a clear “Burberry” on both sides is a clear sign of an authentic Burberry purse. However, if you find the zipper of the purse blank, it is for sure a fake Burberry purse. Confirm the purse comes with an even leather trim. 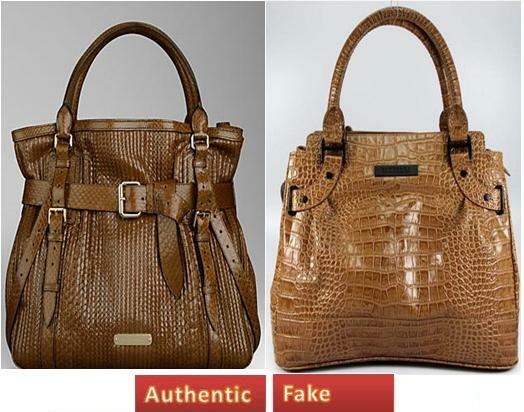 If the purse does not come with fine leather trim, it is obviously not authentic.